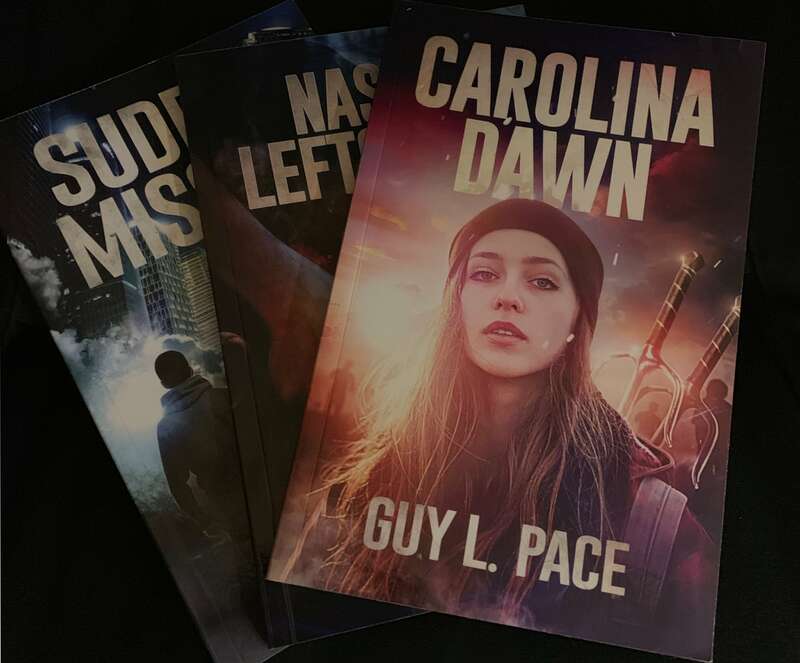 I’m in the middle of preparing to relaunch the e-book versions of Sudden Mission and Nasty Leftovers as soon after May 31 as possible. I’ll relaunch the print versions shortly after, probably about mid-June. BugBear Books is an official trade name, and I have the accounts on Amazon, iBook, Nook, and Kobo set up. The bulk of the work involves preparing the books in the various electronic formats and making sure things work as expected. I stumbled across a couple of typos I want to correct before I relaunch, as well. Odd what you encounter when you read to an audience. I want the quality as good, if not better, than we had with the previous publisher. I hope to have Sudden Mission back online on June 1. If all works well, I should have Nasty Leftovers up a day or so later. Of course, Murphy rules and there is a lot going on that may impact the timing. As mentioned before: buying a house, selling a house, moving, and maintaining the schedule. It just never stops. Of course, right in the middle of all this, I’ll be in Missoula for MisCon 30. Check the Events page for my schedule at that convention. I’ll have some Booktrope editions of both books available and will be signing, as per the schedule. It’ll be great to meet readers, friends, family, and other writers. I’m bringing a special book with me and plan to get an autograph from an old friend. Stay tuned. I’ll post as I can over the next couple of weeks as things progress. I’ll also try to get a post with pics and all from MisCon. Should be fun. Keep writing, and thanks for your support and patience.